Washi Tape Only $1.89 Per Roll (Reg. $3.99)! You are here: Home / Great Deals / Washi Tape Only $1.89 Per Roll (Reg. $3.99)! This is the perfect chance to pick up some cute and colorful tapes for all of your crafting needs! 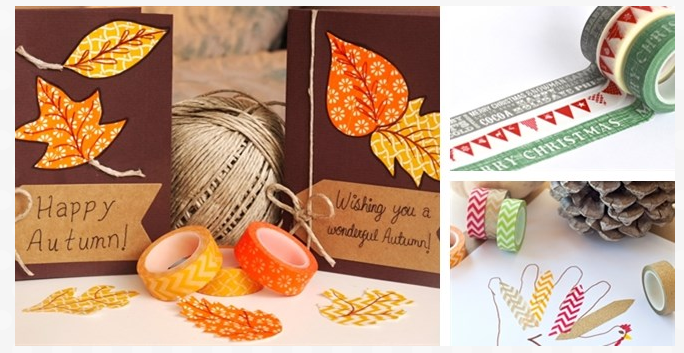 Perfect for Thanksgiving and Christmas decor and crafts! Shipping starts at $1.96.